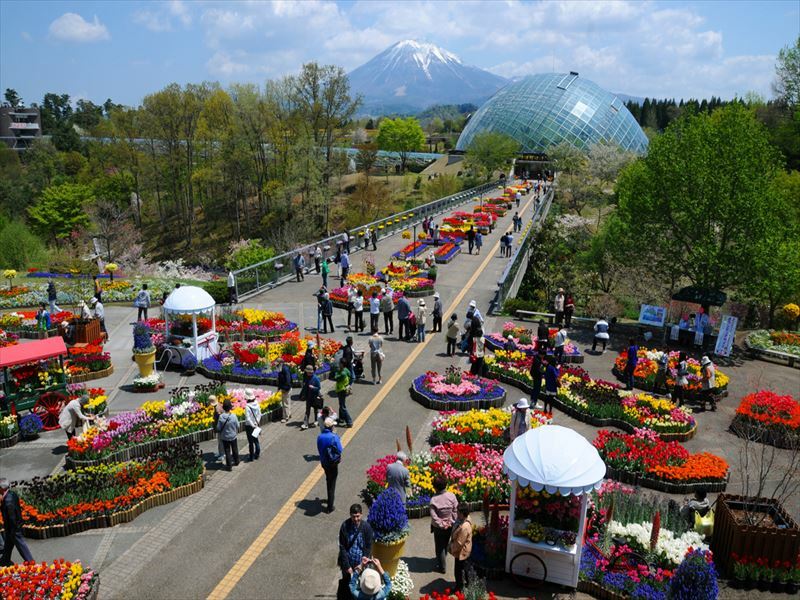 Stay in Tottori one night before the tour starts or fly from Tokyo on an early flight. 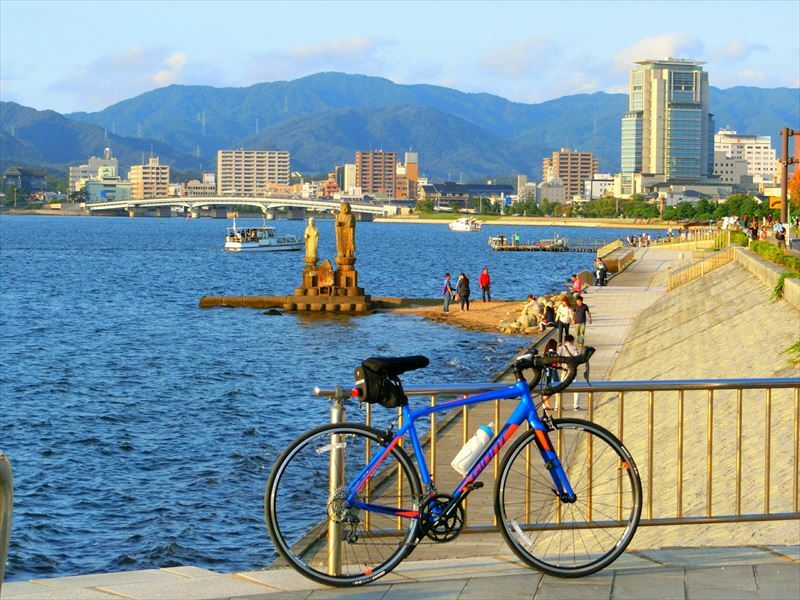 Stay in Matsue/Yonago area or fly from Yonago in the evening on the last day. 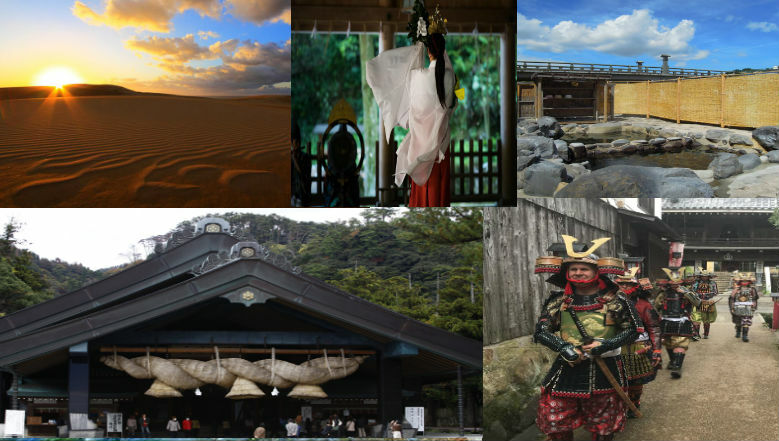 Pick up at Tottori airport or your accommodation in Tottori city, proceed to Tottori Sand Dune&Sand museum. 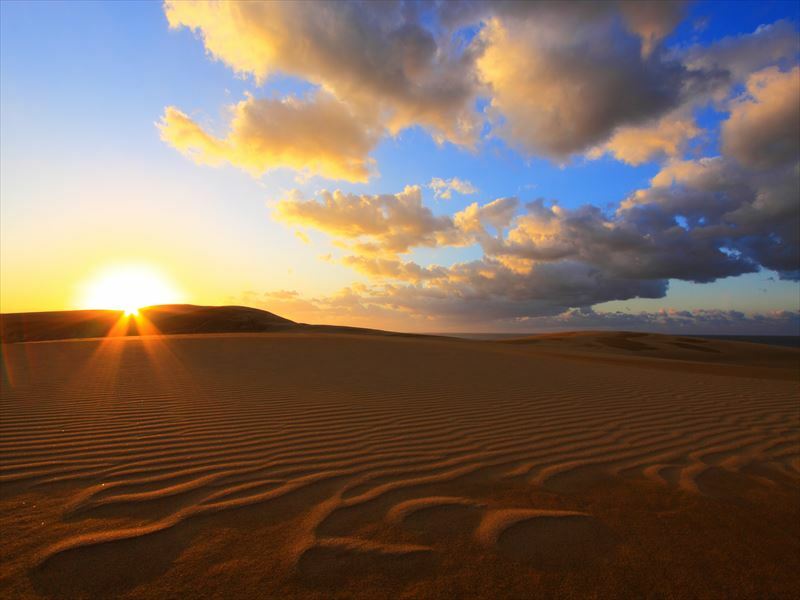 Tottori Sand Dune is the most popular sightseeing spots in Tottori and the largest Sand Dune in Japan. There are many statues in Sand museum which are made out of sand. 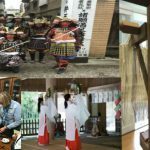 In the afternoon,walking around the traditional Wakasa town landscape and visit the incredibly beautiful Benzaiten Shrine in forest in Wakasa. 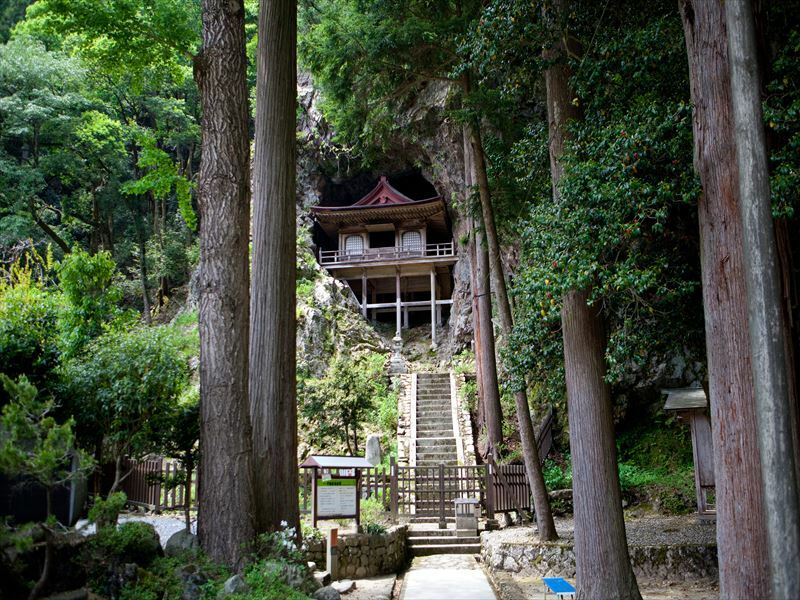 You can also see the ancient Fudo-in temple which is built into a cliff face. 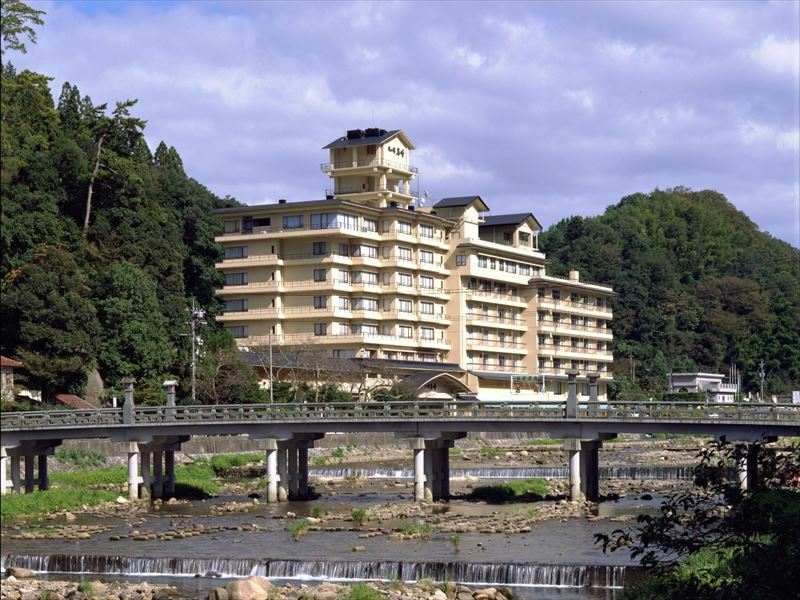 Stay in Misasa onsen(hot spring) located at the center of Tottori Prefecture. 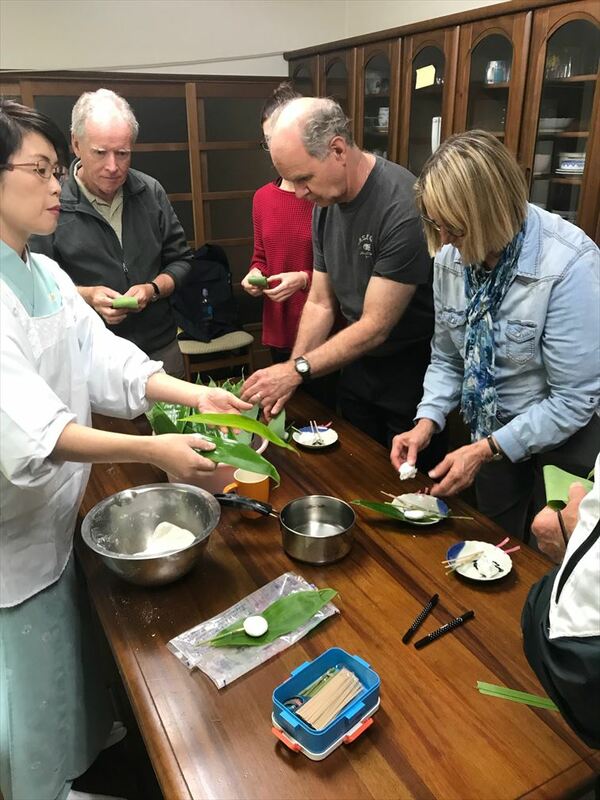 Misasa area hands-on experience day! 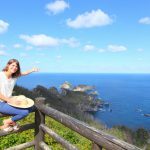 Drive to Mihonoseki in Shimane Prefecture and stay there with Kaiseki dinner. 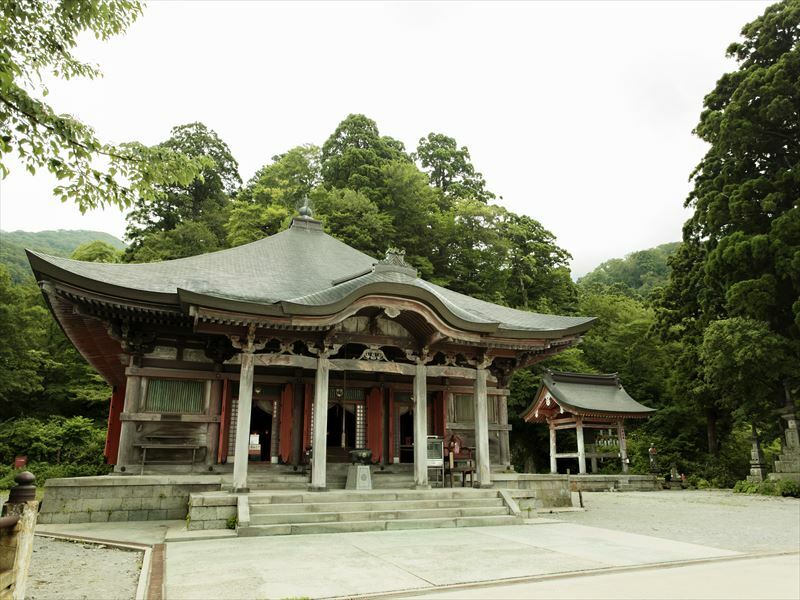 Join priests at Miho Jinja for cleaning. 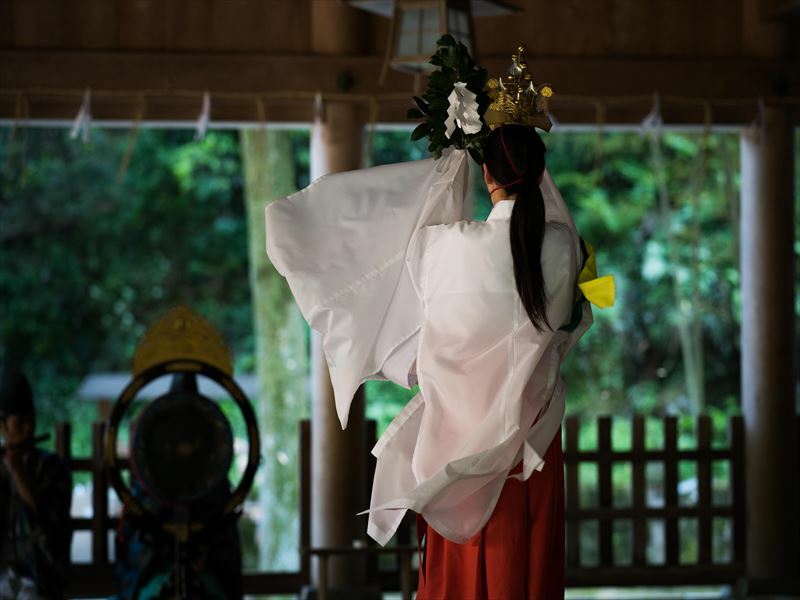 Then special seats at morning ceremony. 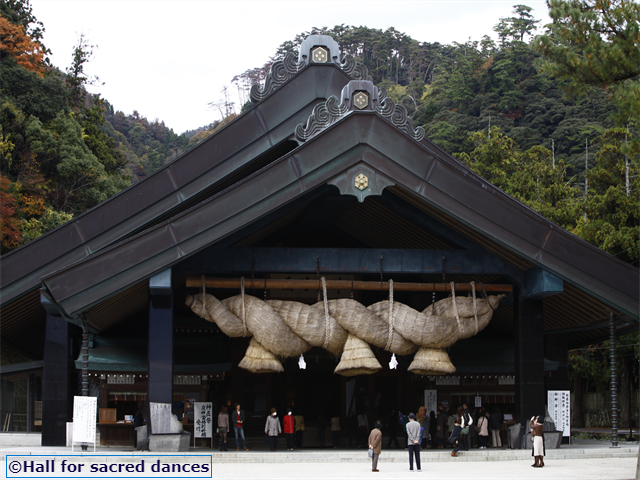 Enjoy the dance of shrine maidens. 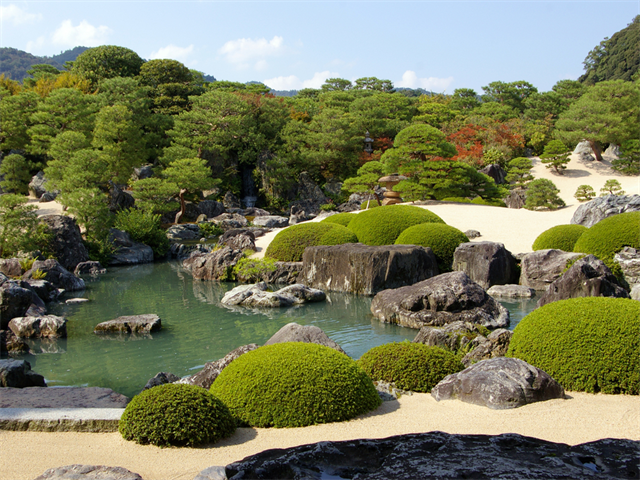 Proceed to Adachi Art Museum whose garden has been selected as the best garden in Japan for 15 years in a row. 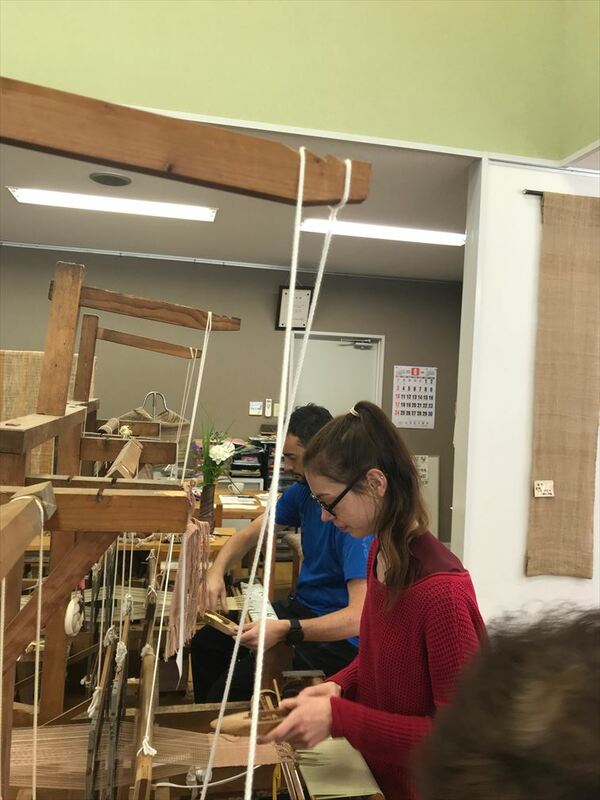 Then, Matsue sightseeing. 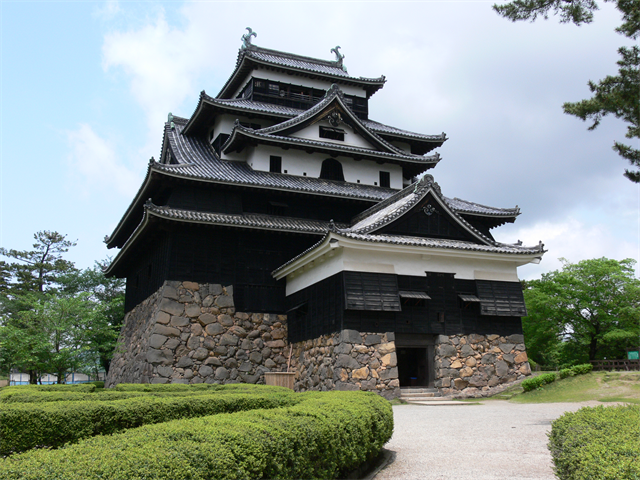 Matsue castle is designated as national treasure and it is the most popular spot in Matsue city. 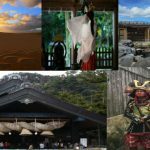 Visit Izumo Taisha Grand Shrine and spots nearby in the morning. 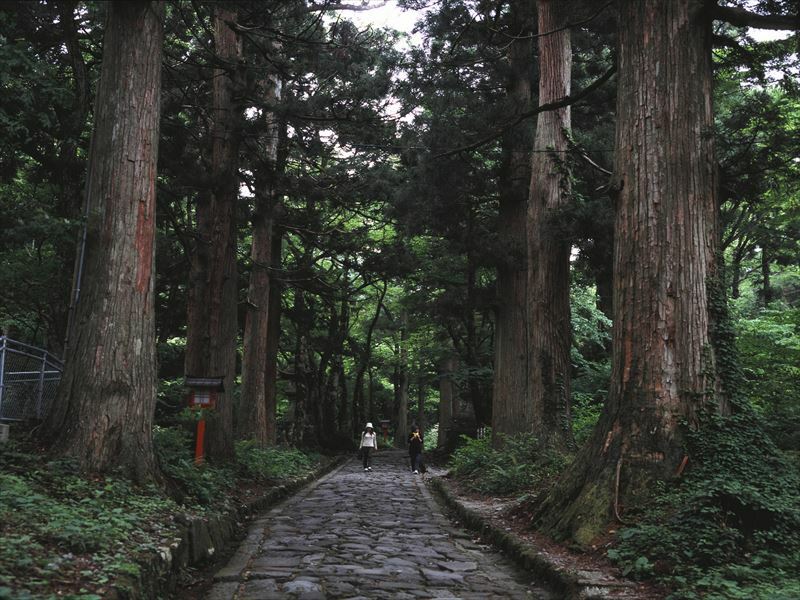 Proceed to Mount Daisen in Tottori(Daisenji temple area). 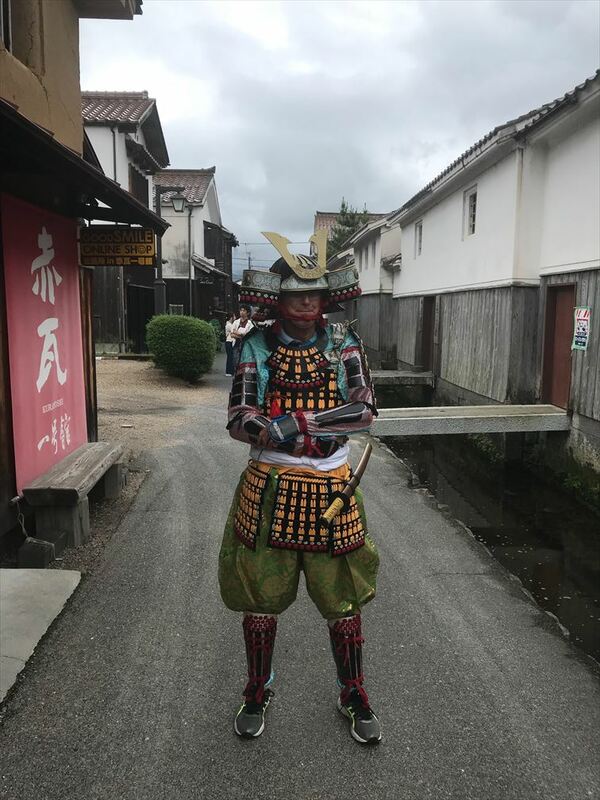 End of the tour(stay in Yonago or Matsue on customers expense). 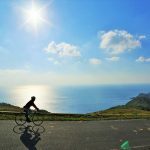 Join Japan expert and cycling guide and for a special tour through the San-in region of Japan; a region of stunning beauty, rich in history and folklore, and of spiritual importance to the Japanese.